These cold months with low humidity levels result in dry air. Remember that maintaining healthy, hydrated skin is a balancing act. Dry skin can lead to cracking and bleeding and indoor heat further robs the air of moisture. Here are some tips on how to bring moisture back to your skin. Good news- you don’t have to use icy water to wash your face since that method doesn’t actually tighten your pores. Although, hot water can dehydrate your skin. Optimize your routine by using lukewarm water when washing your hands and face to avoid stripping as many oils away from the skin. During the winter months, we tend to stay indoors more often, but heating systems dry out the air. To prevent this, we highly suggest investing in a humidifier to put moisture back into the air and help prevent your skin from drying out. Use essential oils like lavender, tea tree, lemon, and rosemary to help prevent sinus problems, congestion, or other health issues. Hydration is the key to beating dry skin in the winter! Make sure you are drinking enough water throughout your day. Try adding fresh fruits and herbs like lemons, lime, cucumber, mint, watermelon, or basil to make it extra refreshing and delicious! Avoid dehydrating drinks like caffeine, alcohol, and soda. Hydrate by consuming foods high in water content. Try watermelon, peaches, apples, oranges, grapefruit, and watery veggies like celery, cauliflower, cucumbers, zucchini, and carrots. Make sure you’re consuming foods with enough vitamin C, zinc, and omega-3’s to ensure ultimate skin hydration! Be sure to choose a smart formula that has natural, nourishing ingredients. Go for an oil-based rather than a water-based solution, as it’s more likely to help your skin retain moisture in the winter. 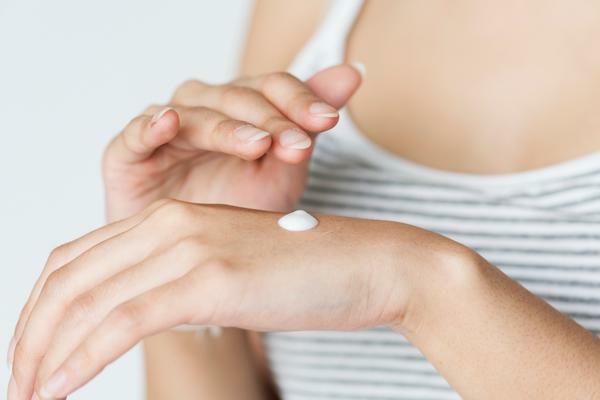 Also, Some over-the-counter moisturizers have petroleum-based ingredients that can further dry your skin. Look for moisturizing cremes that eliminate dryness and prevent premature aging. Try Apothecanna’s Everday Creme to combat dryness and leave your skin soft and smooth. We offer this lotion as Apothecanna’s Everday Creme as an upgrade for your massage for only $5!